Ahhh Paris. Especially in the spring and most definitely when everything is in a glorious state of bloom and rebirth! Whether you’ve been able to experience this in person as I have on numerous occasions or not, today I’m talking about a book that is such a visual treat. I have “known” photographer and author of this book for some years now through the world of blogging and social media and have always been enamored with her style and work through the lens. I look to Georgianna Lane as a role model and she has always been so kind and friendly when I’ve reached out with questions. 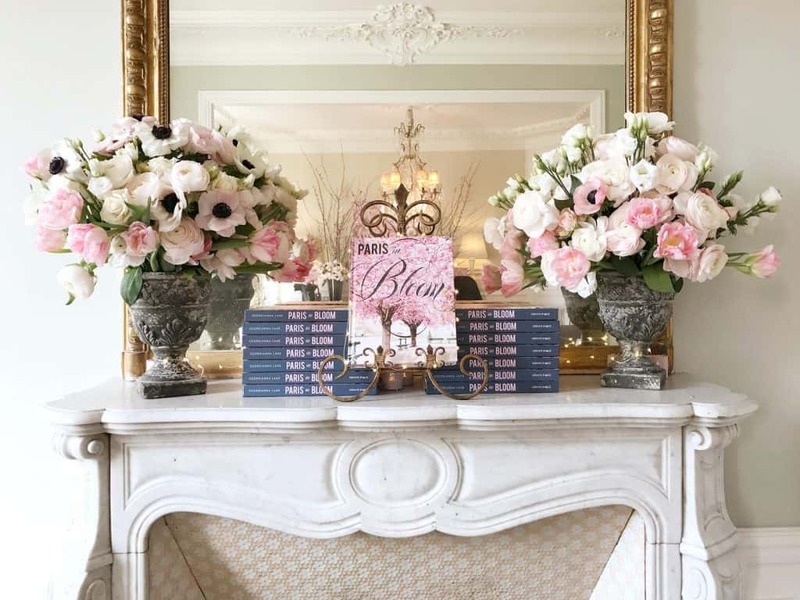 When I first found out about her book to come PARIS IN BLOOM I just could not wait to have a copy in hand! Like Georgianna, my own first memories of Paris were from my first visit in my youth as a budding art student fortunate enough to be sent to spend the summer with my Parisian cousins. The visuals of the city, the cuisine, and the gardens all beckoned me to return time and time again. 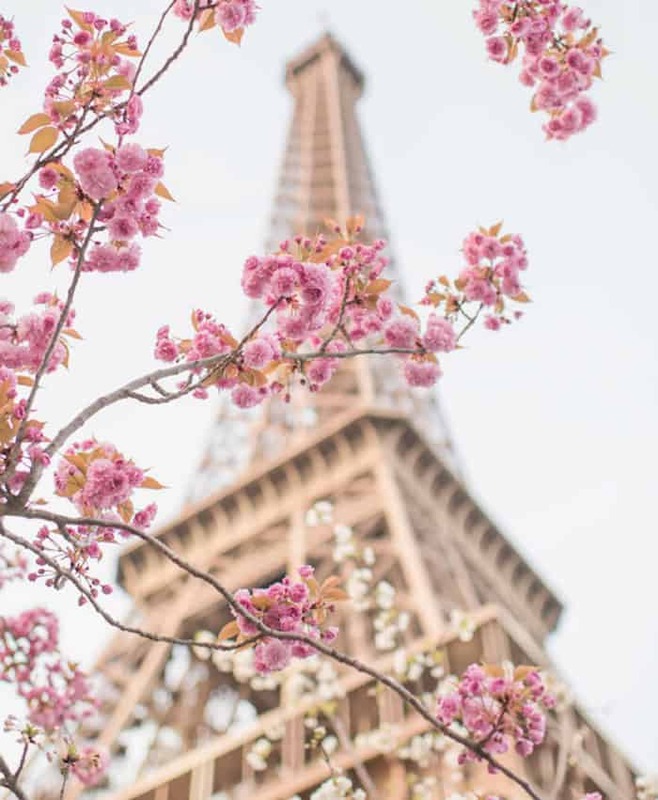 PARIS IN BLOOM is beautifully photographed by Georgianna Lane with her light and airy signature style that is ever so romantic. 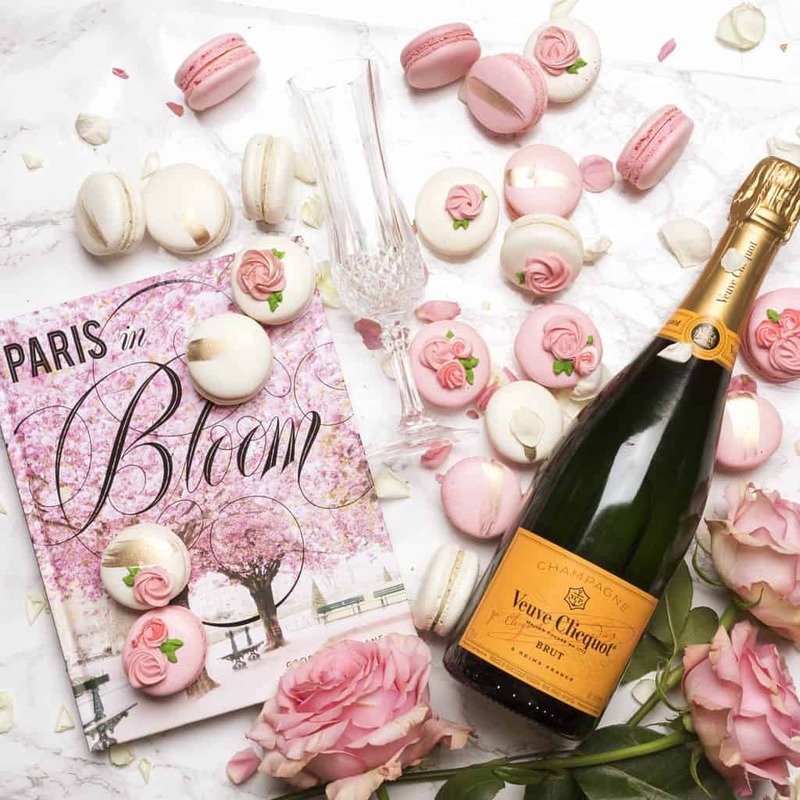 She showcases the incredible gardens, flower boutiques, markets and displays and gives tips on creating your very own Parisian style bouquet. 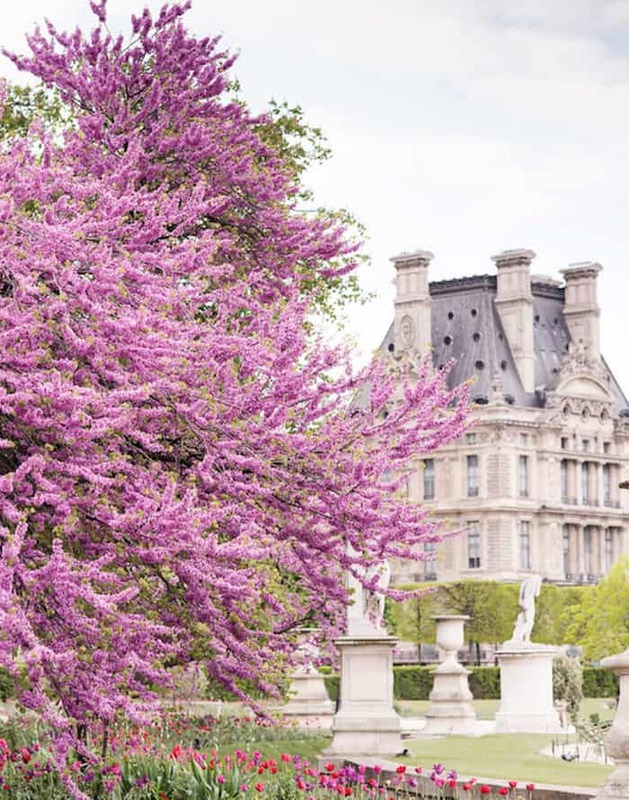 There is no doubt that Paris is intoxicating, and she has captured it’s floral essence and scent with perfection! 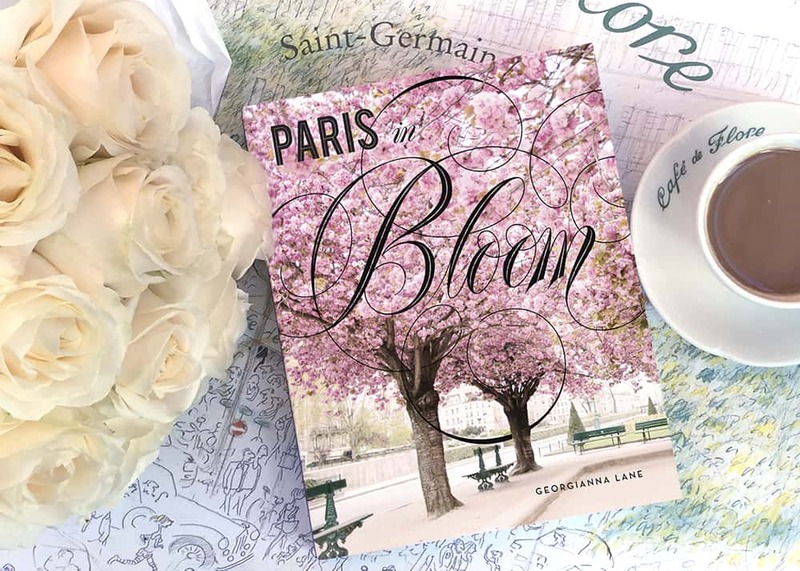 For more information on this hardcover book PARIS IN BLOOM you can visit Georgianna Lane’s website HERE or purchase a copy through my Amazon affiliate link HERE. I was given a copy of this book and all opinions and the love of both Paris and blooms is my own.